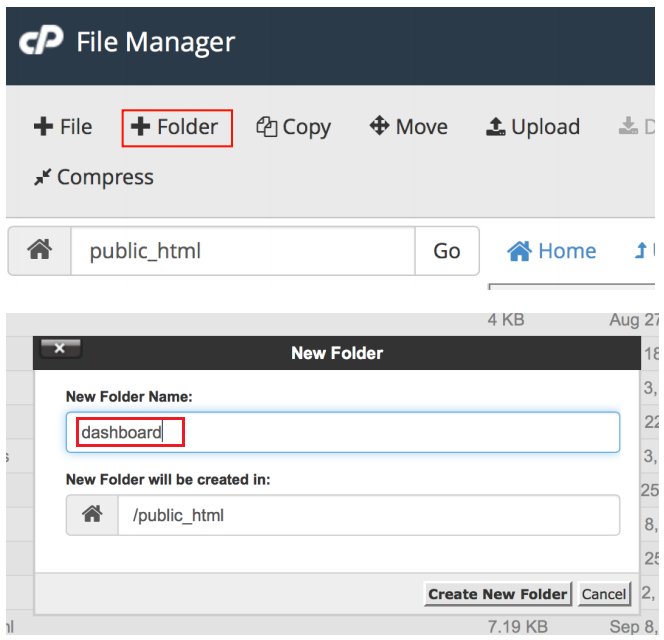 Setup your dashboard by uploading a file into your FTP and load the dashboard via iFrame. e created a guide for loading your dashboard via iFrame with CPanel or Plesk. 3. Inside File Manager, click on public_html and create a new folder and label it as dashboard. 4. Under the Dashboard folder, click Upload. 5. You will then be redirected to another page where you can upload the zipped HTML file. Click Select File. 6. 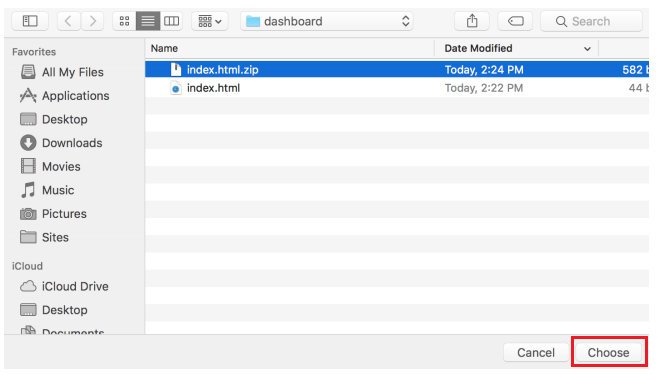 Locate your zipped HTML file in your file directory and then select for upload. 7. Once the upload is complete, click the link that will take you back to the dashboard folder. 8. Click the Extract files link. 9. Once you start extracting, a window will pop-up showing you the extraction results status. You can just close this. Note: To see the extracted HTML file, right-click and choose reload. You will be directed back to Files section. The HTML file will appear in your Dashboard folder. 1. 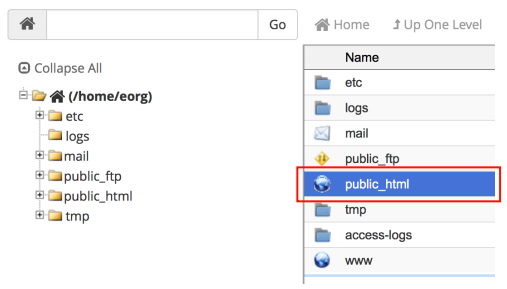 Go to the dashboard and download the zipped HTML file located in the Method 4 section at White Label >Dashboard Setup. 2. 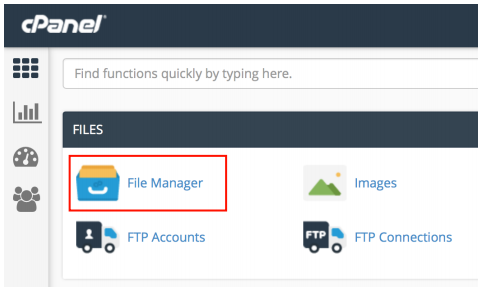 Log into your Plesk homepage, go to Domains > File Manager. 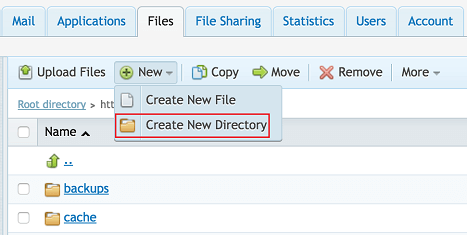 In the httpdocs folder of your Root directory folder, click New > Create New Directory. 3. Name the folder dashboard then click OK.
4. Go to the dashboard folder and click Upload Files. 5. 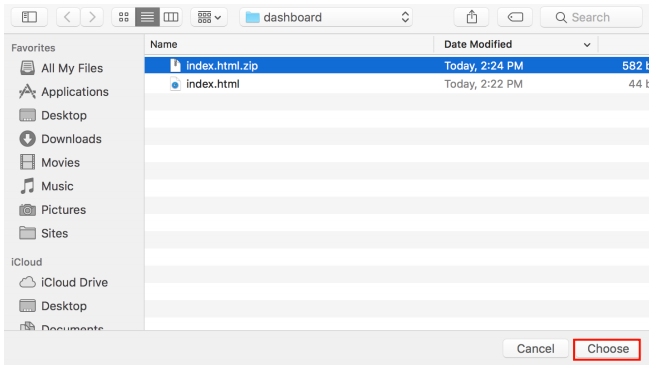 Locate your zipped HTML file in your file directory then select for upload. 6. After uploading, select the zipped HTML file then click on the More tab to extract files. 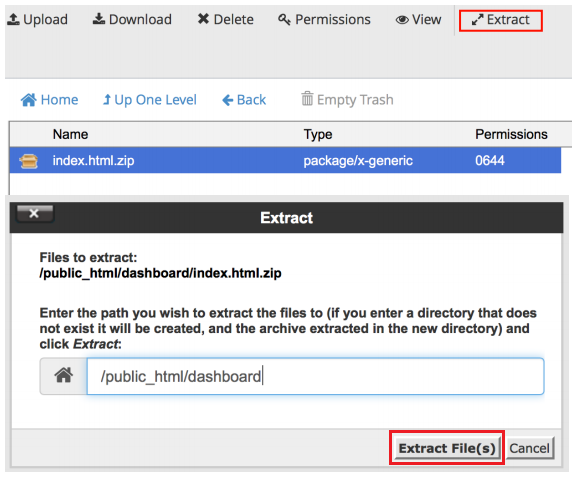 It will only take a few seconds to extract the file, which will also appear in your Dashboard folder.